Up until a certain point, installing IPA files on the iOS operating system was a trouble since there was no PC-based UI by Cydia, the most reputed app store for jailbroken iOS devices. However, with Cydia Impactor now, one can install the app IPA files like a breeze and it doesn’t even take more than a few minutes. Unlike a lot other Apple programs the Cydia Impactor even comes for Linux apart from Windows and Mac OS itself. Read on to download Cydia Impactor and learn how to use it to install ipa apps on your iPhone or iPad. IPA files are the installation package on iOS, just like APK files are installation packages for Android devices. Hence, IPA works only on iOS like APK doesn’t work anywhere other than APK – just to clarify so that no one ends up trying to install a dope app’s IPA on an Android device. 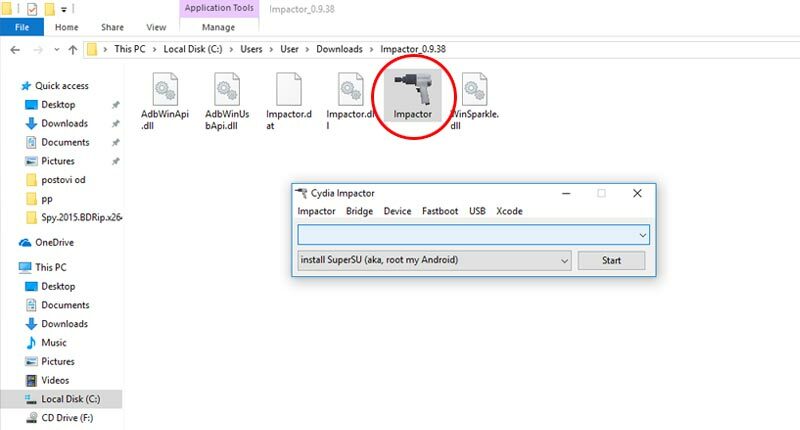 Where to Download IPA Files to use them with Cydia Impactor? IPA files are commonly available on the internet for many popular apps. One can even backup their iPhone’s apps as .ipa format files and later install them on their iOS devices using iTunes. Installation of IPA through iTunes is only a drag & drop away. However, there’s one issue – iTunes can only install IPA files that were earlier backed up using the same iOS device and not any other. That is why Cydia Impactor comes very handy; an iPhone or an iPad user can install any IPA file(s) without any fuss. There’s no additional requirement for Cydia Impactor on Mac OS, Windows or Linux. Better yet, Cydia Impactor doesn’t even require XCode on Mac platform. 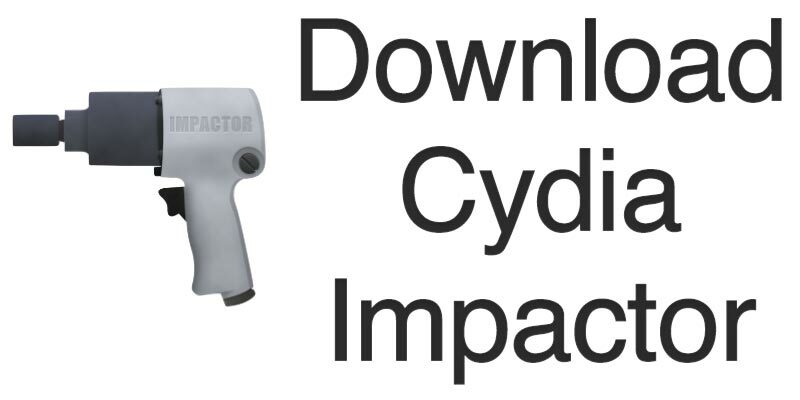 You could download the Cydia Impactor on Mac OS, Windows 10, 8, 7 or Linux – (32 Bit) and (64 Bit) version. There’s no additional requirement for Cydia Impactor installation on Macintosh. Just download the executable installer file from the link provided in this article and proceed with the installation. It might take some moments but once done, you would be able to take full advantage of the Cydia Impactor features. If you are having trouble with administrator rights, make sure you have admin rights enabled. Installing Cydia Impactor on a computer running Microsoft Windows is even easier. Just download the .exe file and install like any regular software. However, for Windows computers, you should have iTunes installed on your PC beforehand since it installs and enables a lot of Apple services which might be required by Cydia Impactor. Since these services aren’t native parts of Windows OS, iTunes installation before installing Cydia Impactor is a suggested step. However, to avoid conflict don’t run the Cydia Impactor installer file as an administrator on Windows, especially Windows 10. There are two variants of CI for Linux – 32 or 64 bit. Depending on your machine and your requirements, you could download either of these. Just install like you would do with any other Linux software. However, ccp:150 error tends to be a common issue while using Cydia Impactor on Linux OS. 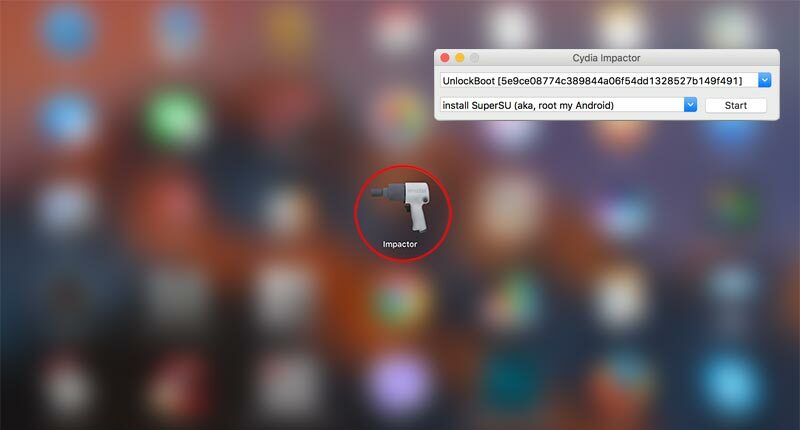 You might have to re-login to your Apple account through Cydia Impactor to resolve the issue. Cydia Impactor is the best API installer for the iOS ecosystem, hands down. However, if you are more of a techie guy you could also use the XCode tricks. You can download it directly from our download section page.